The animals were fantastic in our school. Cuddly rabbits, lizards and facinating insects. The children loved holding and learning all about them. We will definitely book again. A fun packed day that was excellent value for money. Great animals and presenter. Thank you so much. All classes managed to see and touch the animals. Lots of learning opportunities about the animals the habitats they live in. Great explanation about life cycles of each animal. 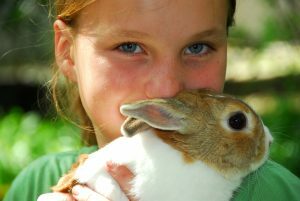 Animal-Club provides exciting animal handling experiences to schools, clubs, homes and parties. 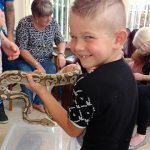 Our presenter-led shows are a wonderful experience where children and adults can look, touch and ask questions all about the animals we bring along. Our presenters have a large range of animals that they are the experts on. Some are cuddly, some unusual and certainly all are very interesting. Each animal will be introduced to the group in a way that is stress-free for the animal and also educational and fun. All of the animals are pets. Hence, most of our animals can be handled during each session. At Animal-Club we love animals! 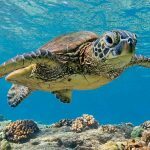 Our mission is to amaze, enthuse and educate our visitors all about the animal kingdom. Our presenters are incredibly passionate about their animals and want to share their love and expertise with a wider audience. We have all sorts of beautiful, cuddly and fascinating animals that can be brought along to you. The sessions we deliver are highly interactive and involve the option of handling the animals and learning amazing facts about each one. Who can enjoy a visit from Animal-Club? We enjoy visiting all ages! All types of school; nurseries, primary, secondary and SEND school. Likewise, we visit private events such as parties and gatherings. Therapy sessions in care homes. Our presenters are experts at adapting each experience to the needs of the group they are visiting. 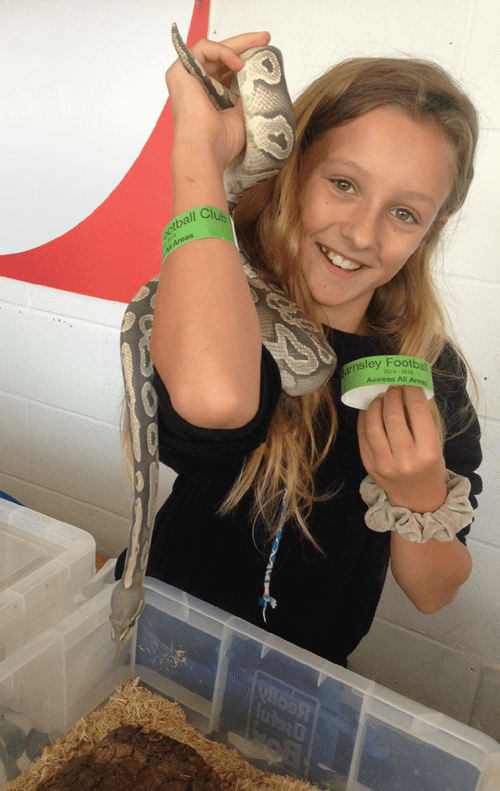 Schools – Our animal handling sessions are both informative, fun and extremely popular. 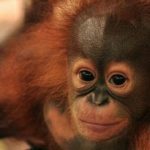 Our animal school visits can be adapted to meet the needs of your children and can incorporate the topic you are currently on. Parties – A great way to have fun is an animal party. Children and adults love to look, touch and learn about our amazing animals. Book one of our animal parties to discover how much fun they are. Care homes – Our care homes animal workshops are much loved due to the therapeutic nature of many of our animals. Animal therapy is wonderful and we feel very privileged to be able to offer this service. If you are looking for an animal experience near me, Animal-Club is located in Sheffield UK and can travel to locations within one hour. Our incredibly popular kids animal party will bring excitement, wonder and education. Don’t miss out and check our availablility today.